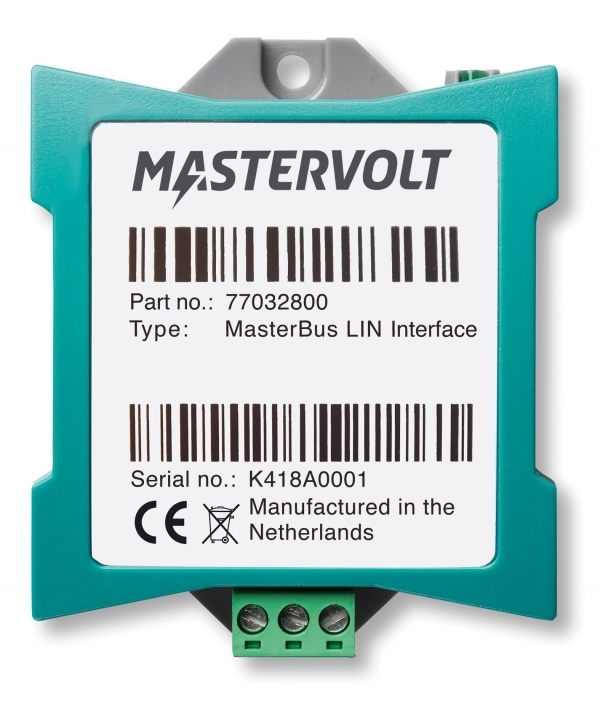 The MasterBus LIN Bus Interface has been developed to enable the Vokswagen Crafter to communicate with our MLI Ultra Lithium Ion battery. The MasterBus LIN Bus Interface is designed for use in vehicles equipped with a LIN enabled (secondary) alternator option. It will guaranty a seamless integration of the MLI Ultra battery into the vehicle's LIN Bus and provide the alternator and Engine Control Unit (ECU) with the necessary data from the MLI Ultra battery to monitor and charge the battery accordingly. 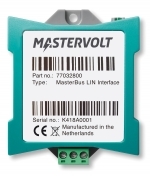 Just as all other MasterBus interfaces, the LIN Bus Interface can be installed on DIN rails or as surface mounting. 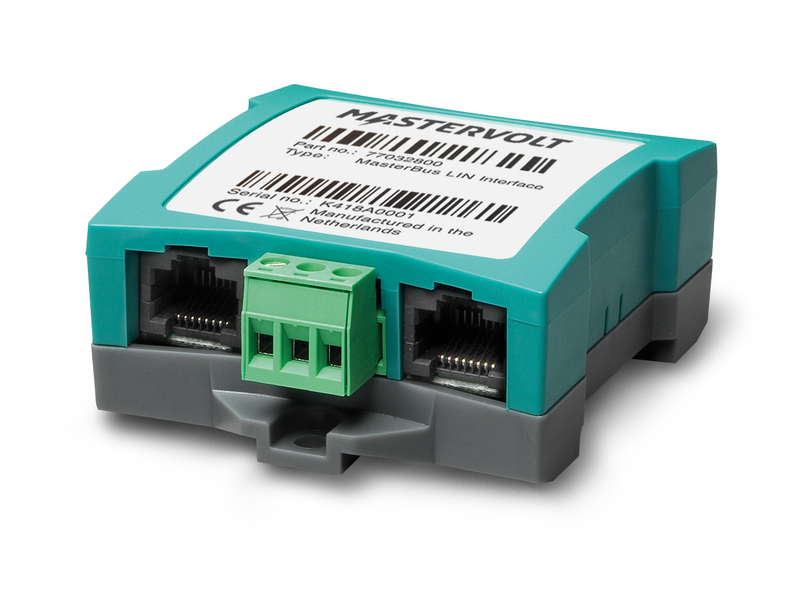 The LIN Bus Interface can be used in combination with the Mastervolt MLI Ultra batteries (MLI Ultra 12/2500 or MLI Ultra 12/5000).